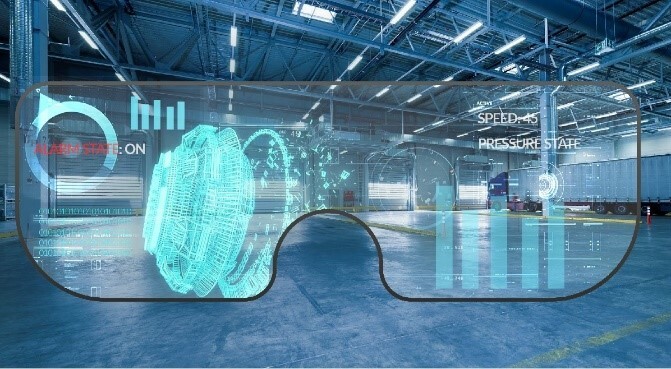 Augmented Reality (also defined as Mixed Reality) is, without doubt, a hot topic that automation application designer engineers will have to start dealing with. Progea has already effectively tested the best solutions applicable with this technology both in terms of its use with devices and in terms of design engineering. 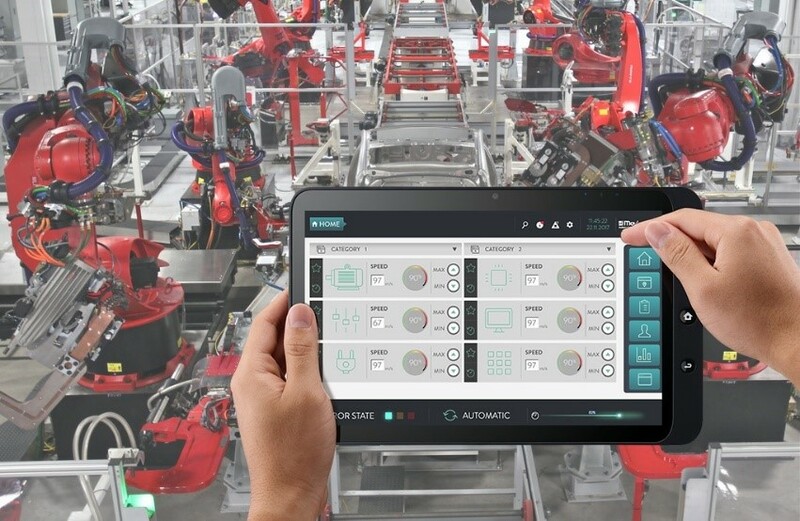 Specifically designed APPs for Android, iOS and above all for Microsoft HoloLenspermit developers to design Augmented Reality-based HMI effortlessly. Movicon.NexT can actually be used to create projects where wearable devices can connect to servers and, like clients, allow user interaction without any complications as predisposed by the design engineer when configuring the Augmented Reality component.